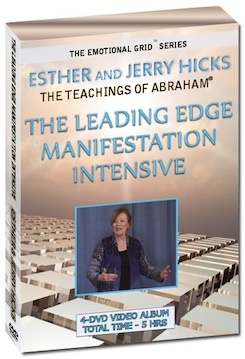 Esther Hicks presents from the Sydney, Australia 2013 event. Bring yourself and your friends and we’ll provide the pillows, big screen and conversation. What happens when you bring together one of the most inspirational spiritual teachers of all time and the great Masters of the Universe? The result can only be a magical evening you will never forget! For the first time before a live audience, Dr. Wayne Dyer will sit down with Esther Hicks and the wise consciousness of sages we call Abraham. During this awe-inspiring event, Wayne will ask all of the questions he has accumulated from his more than 40 years of teaching others about self-reliance and self-discovery. While Wayne and Esther have been friends for quite some time, this will be the first time that Wayne engages in an extended conversation about life’s many lessons and perplexing questions with Abraham. 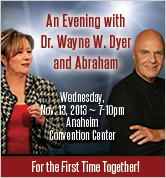 Many would only dream of witnessing such a meeting of the minds of Dr. Wayne Dyer and Abraham as they interact onstage. 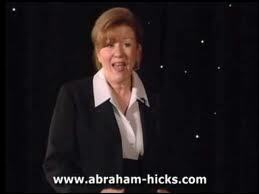 Esther Hicks presents Push the Launch Button, from the Alaska 2012 event. Cost:$0.00 – Just bring friends and snacks and we’ll provide the movie, the pillows and the chairs! What’s with the new talk about the Grid? September Movie Night - 09/14/12 - Leading Edge Intensive! What is Hooked on the Vortex? Who are Esther and Abraham? 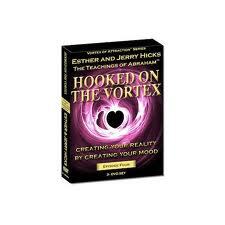 This is a live presentation from Esther Hicks. It be broadcasted from San Diego, Arizona and we’ll watch it on the big screen in our office! Feel free to bring snacks or lunch! The workshop is about 4 hours long. You can come for all or part of it. A minimal donation is requested to cover the cost of the live streaming video.